Fish are colourful and fascinating to watch, but, as with all pets, it is important to understand and cater for all their needs. 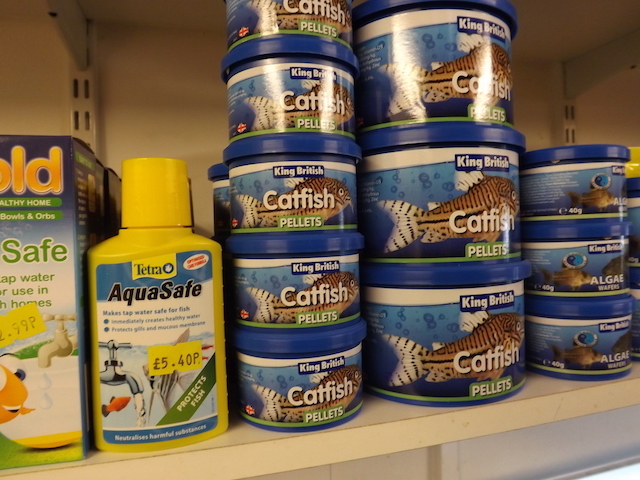 Galloway Petfoods stocks a range of fish care products including aquaria, food and other accessories. 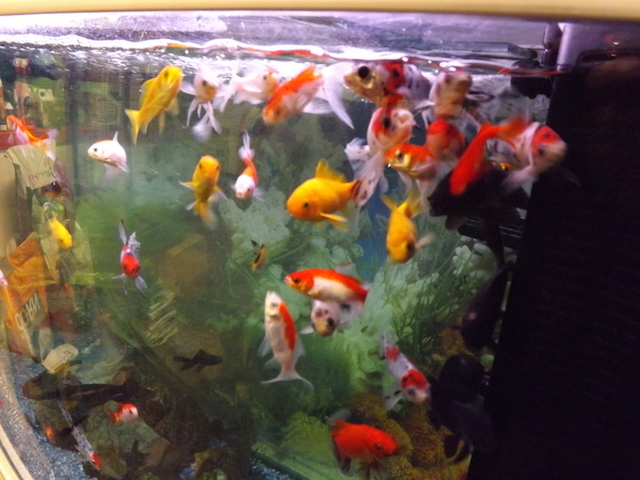 Fish need companionship as many fish live in groups, so it’s generally a good idea to have more than one pet fish. Indoor fish need a large aquarium with a ventilated cover which should be kept out of direct sunlight and away from extremes of hot and cold. The bottom of the aquarium should be covered with clean gravel. Galloway Petfoods also stocks this. The surface area of the water must be sufficient for all the fish to breathe. An aquarium should have a filter to keep the water clean and, when needed, an aeration pump to regulate the amount of oxygen in the water and a heater and thermostat to regulate the temperature. Again, these items can be bought at Galloway Petfoods. 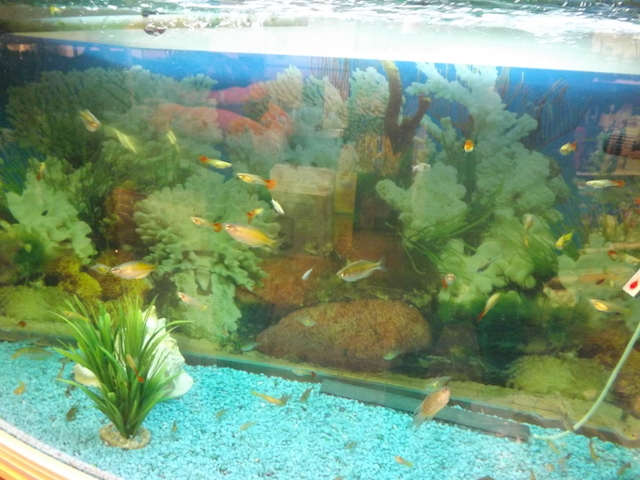 An aquarium needs to be cleaned regularly and the water changed appropriately. A variety of water plants in the aquarium will provide oxygen and cover while smooth rocks and other objects also provide hiding places. Make sure your fish are looked after when you are on holiday.